You know the feeling. Someone you know returns from a trip and after showing you their million pictures of the same building from slightly different angles, they'll launch into a barrage of complaints. "The line for the museum was 3 hours long; I had to wait forever for my turn at the prime photo spot; I couldn't find this or that famous monument..."
Even though overall they had a great time, you know it's possible to go from 'great' to 'outstanding.' Life is short. The world is large. Vacation time and budgets are tight. So make the most of your next vacation. As the saying goes "Only fools learn from their own mistakes. The wise learn from the mistakes of others." Picture it. You’re standing in a never ending line, your feet are beginning to ache. Hundreds of tourists and families around getting steadily more irritated. 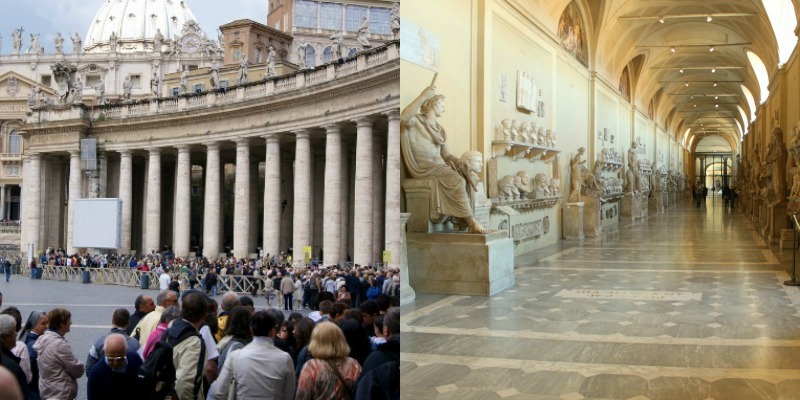 When the line finally begins to move, you immediately have the unpleasant feeling of being herded like sheep - walking at the crowds pace, not your own, as you’re ushered through to the Sistine Chapel - one of the greatest artistic feats of all time. You crane your neck, while watching where you’re going, while trying to find a place to stop and take it in, as arms and legs and cameras bump into you. Now picture that instead of trying to get a shot that’s not obscured by faces or shadows, you have the Sistine Chapel all to yourself. Time and space to move and gaze at the incredible ceiling as your guide regails you with the tale of it’s creation. The Great Wall is perhaps one of most impressive sites in world. But as it’s a) separated into several sections and b) incredibly extensive, most only see a very small portion. 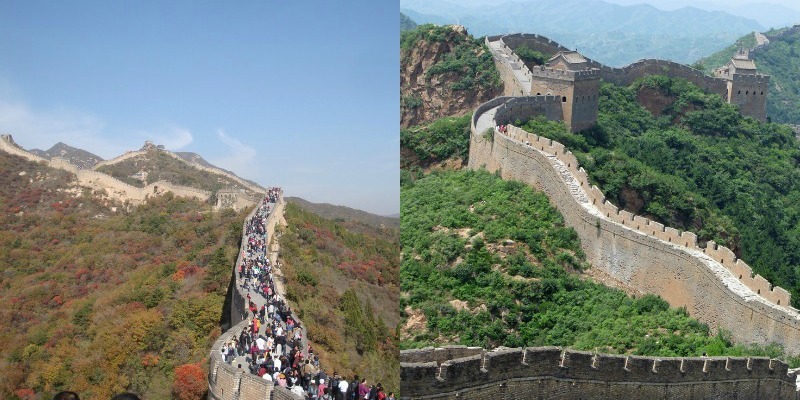 Many day trippers hoping to cross it off their list will arrive at the section most easily accessible from Beijing, for their photo op. But a guided tour will take you farther afield where less crowds are found. You’ll be free to get the perfect selfie to your hearts content. 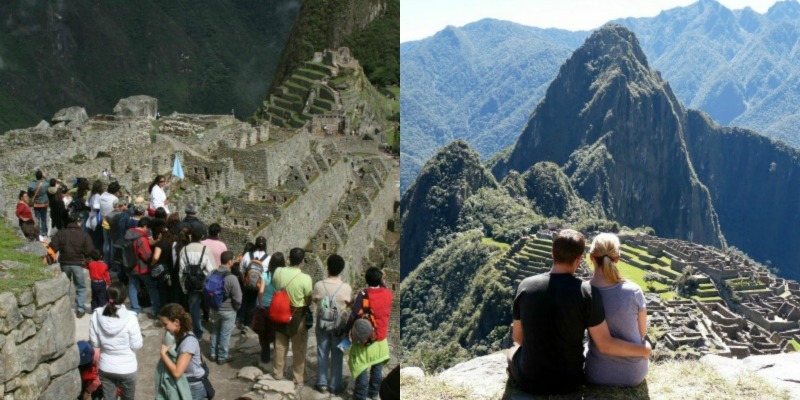 Experience the peace and quiet of arriving at Machu Picchu before the gates open and streams of eager tourists flood the tranquil scene. Feel the exhilaration of completing your trek as the sun rises and breaks through the clouds, creating the most amazing photo opportunities - making you glad you dragged your DSLR all the way along the Inca Trail. Only a guided tour experience will allow for this exclusive first access of the day to see this Wonder of the World. The Mona Lisa is hard to admire when you see it from 10 yards back, through a sea of heads, and camera phones snapping away. Wouldn’t you prefer to see her up close? 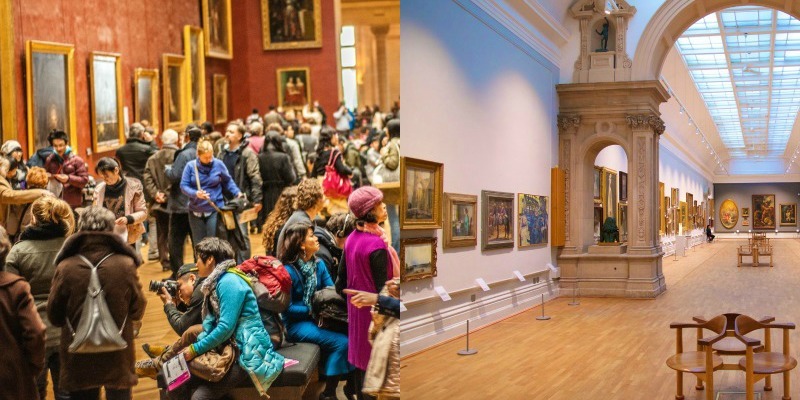 This is possible when you go on a private tour - the works of art made even more spectacular by historical context and commentary provided by your guide. While the Louvre’s impressive size may not be any less daunting, you will have more time to appreciate what lies within.